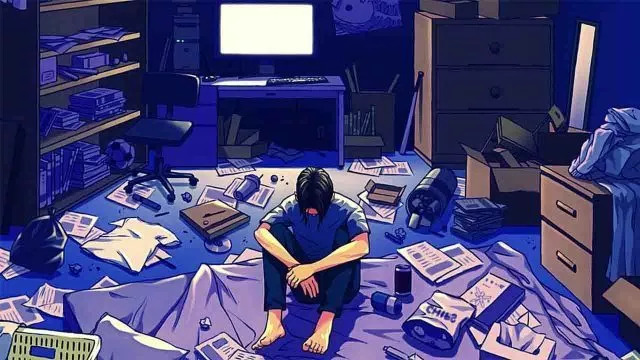 This BBC article characterized hikikomori as “modern-day hermits,” and describes how this condition is not only limited to Japan, but also seen in other Asian and European countries. In fact, the problem of loneliness and social isolation got so bad in the UK that it appointed its first designated minister for loneliness last year. Here in the States, loneliness has various deleterious effects, which have become particularly pronounced in our current polarized times. 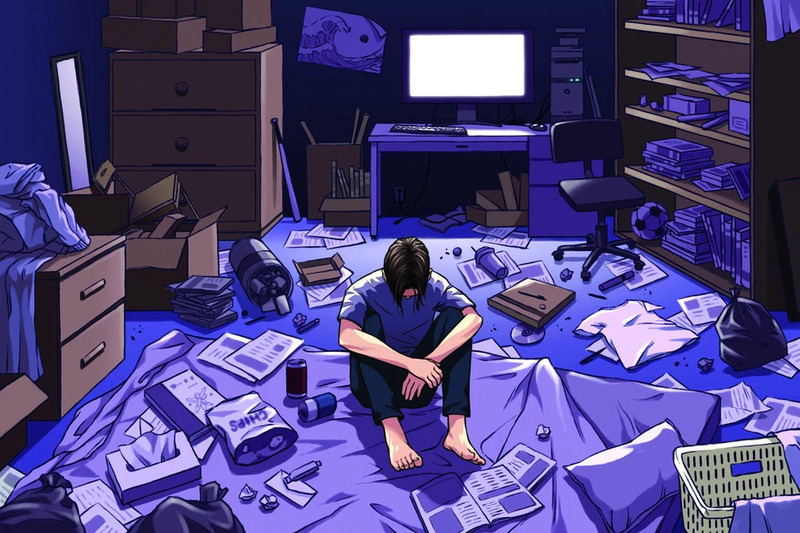 But in Japan, a new social issue relating to hikikomori has emerged. What the survey illuminated has been dubbed the “8050 Problem” (はちまるごおまる問題), and refers to the isolating and distressing situation of aging parents in their 80s living with their unmarried, hikikomori children in their 50s. According to the survey, the 613,000 middle-aged hikikikomori ages 40-64 surpass the 541,000 hikikomori ages 15-39. One 83-year old wo man recounted how she has been bringing her 53-year old son dinner in his room for the last 30 years, where he eats it by himself. He never goes out during the day, only at night when it’s dark to the nearest conbini (コンビニ or convenience store). 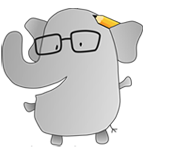 After retiring, his father became active with hikikomori support groups, where he is able to meet others of his generation dealing with the same issue. Both parents worry whether their pension will be enough to sustain their son after their passing. Concerned about his life skills, the father taught his son how to make purchases on Amazon. These parents are forced to become caretakers at a time when they will likely soon need caretakers themselves. The survey results were a great surprise to Japanese government municipalities and researchers, as up until now hikikomori had been assumed to be a young person’s problem. It’s clear that the country will need to address this issue on both the national and local levels, with wide-ranging remedies such as psychological support and job searching assistance.